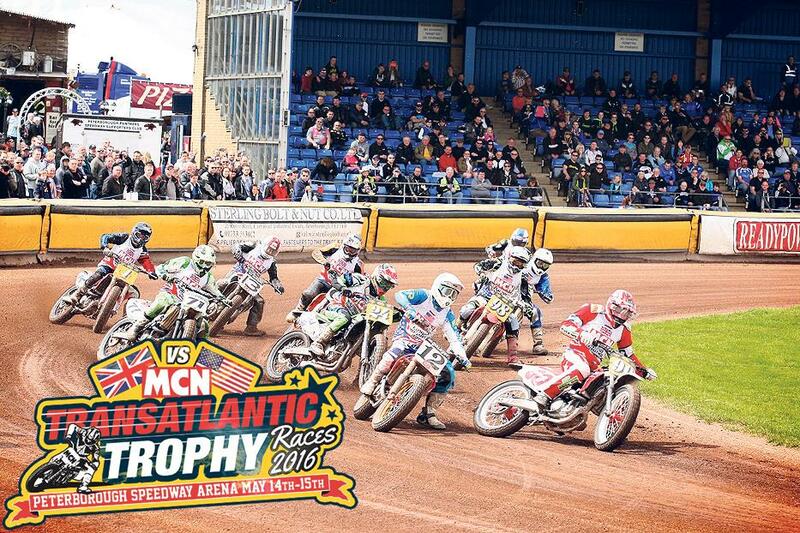 The Texas Tornado will be stepping into Kevin Schwantz’s shoes this year as he takes over as captain of the American team in the Transatlantic Trophy dirt track races at the MCN Festival of Motorcycling, May 14-15. Schwantz, Dave Aldana and the USA team lost five races to three at last year’s event, so Edwards will no doubt be after revenge this year. Day tickets for the MCN Festival cost £15 for a single adult. Camping tickets for FRiday and Saturday night cost £35 including access to the show on both days.